An interesting book always makes a great gift, and Little Obsessed has put together a ‘little’ collection of small children’s books and adult books on a variety of useful subjects. If you are searching where to buy books online, you’ve come to the right place. 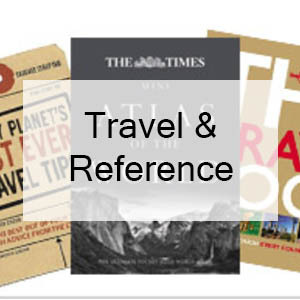 We have books that are travel-ready and stored for convenient accessibility. We have board books, picture books, books on travel, cookbooks, reference books; inspirational titles and funny short books that are perfect for gifts. While you’re looking for a gift and see the titles that are available, you’ll most certainly want one or two yourself. The great selection will enable you to stock up for holidays, celebrations or those special occasions that seem to come out of freaking nowhere. 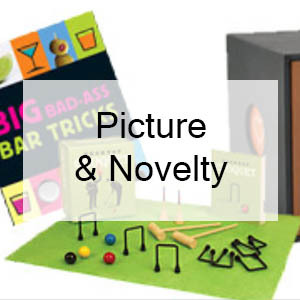 Our books are small enough for basket fillers or stocking stuffers – and for those perfectly small spaces that yearn to be filled with gifts, such as funny short books. Little Obsessed will certainly make where to buy books online an easy choice. Our series of tiny magnetic books affix directly to any refrigerator or file cabinet for the perfect wall art when not in use. 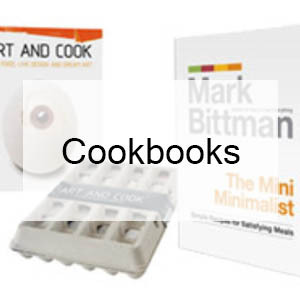 We have cookbooks that are petite enough to store in the smallest spaces, and ready for action at a moment’s notice. 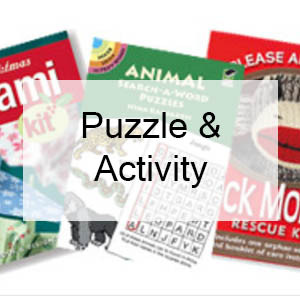 Our selection of small gift books range in topics from the best travel destinations, lighthouses, gardening and beaches to cooking, party ideas, inspirational tomes, and books that contain puzzles and activities galore. 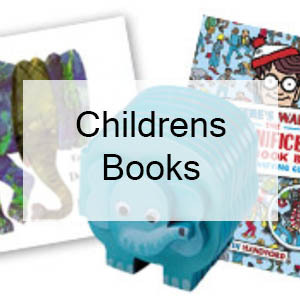 When you are looking where to buy small children's books online, you will find book & toys sets for that all-inclusive gift. We have delightful picture books and books with stunning photography. Plus, when decorating the office, our book selection is perfect when you’re looking to buy office accessories online. I think you get the picture! When searching the best place on where to buy books online, whether you need to order one or in bulk, the verdict is in. We have great book gifts for friends, family, colleagues, teachers, and students and are perfect for occasions meant for celebration, cheering up or just to let someone know you’re thinking of them. And don’t forget to check out our selection of perfectly petite notebooks, journals, gift enclosures, IOU coupons and pads. You may not ever find a more practical addition to the library of the book lover in your life. It’s official! When searching where to buy books online - at Little Obsessed, you can’t beat the variety or the price! Buy in bulk and save a little more, because all orders over $75 come with free shipping!